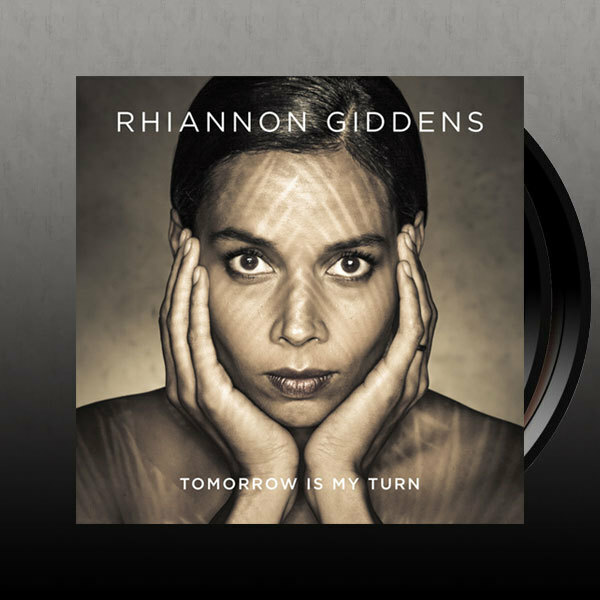 Rhiannon Giddens—singer, songwriter, multi-instrumentalist, and founding member of Carolina Chocolate Drops—makes her solo recording debut with Tomorrow Is My Turn. The album, produced by T Bone Burnett, features a broad range of songs from genres as diverse as gospel, jazz, blues, and country, including works made famous by Dolly Parton, Patsy Cline, Odetta, and Nina Simone. The album "is a showcase for Ms. Giddens’s glorious voice," says the New York Times. "For all her technical control, her voice is a perpetually soulful marvel." "Gorgeous," exclaims the Daily Telegraph. "An exceptional record." Tomorrow Is My Turn has been nominated for a Grammy Award for Best Folk Album.